Eric Pfeffinger is a playwright in Ohio who grew up in Indiana and likes to work in Chicago. He enjoys a robust Midwestern humility. Eric’s work has been produced by Actors Theater of Louisville, the Geva Theater Center, the Phoenix Theatre, and the Bloomington Playwrights Project. His plays include Accidental Rapture, Hunting High, Some Other Kind of Person, Barrenness, Assholes and Aureoles, Malignance, and the plays for young audiences Lost and Foundling and The Day John Henry Came to School. 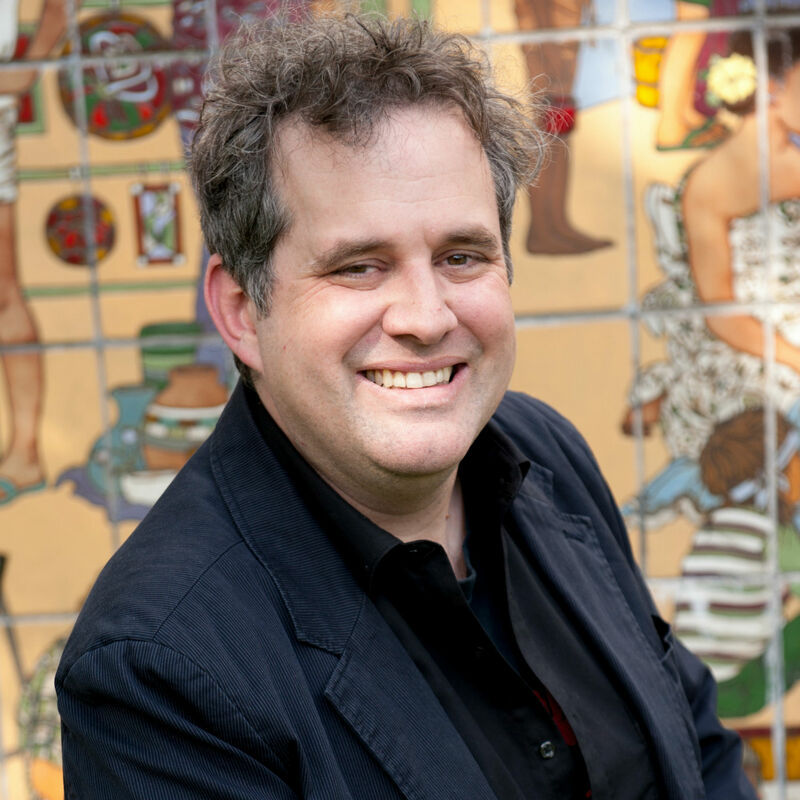 He’s written new plays on commissions from the InterAct, Imagination Stage and the Signature and developed scripts through workshops and readings at PlayPenn, Page 73 Productions, the Rattlestick, the New Jersey Rep and available light. He’s collaborated on pieces with the Internationalists and the New York Neo-Futurists. His plays have been published by Dramatic Publishing and Dramatics magazine, and he’s written articles for American Theatre magazine. He’s co-author of the novel The High-Impact Infidelity Diet, available on finer remainder tables everywhere.